Aubergine Bake for an Aubergine Addict. It’s no secret that I LOVE a good bargain, last week I picked up Aubergines for 10p, yes you read that right. I’d been saving them and ruminating in my mind about what I should do with them and then got inspired by a chef friend. So here is my aubergine bake. 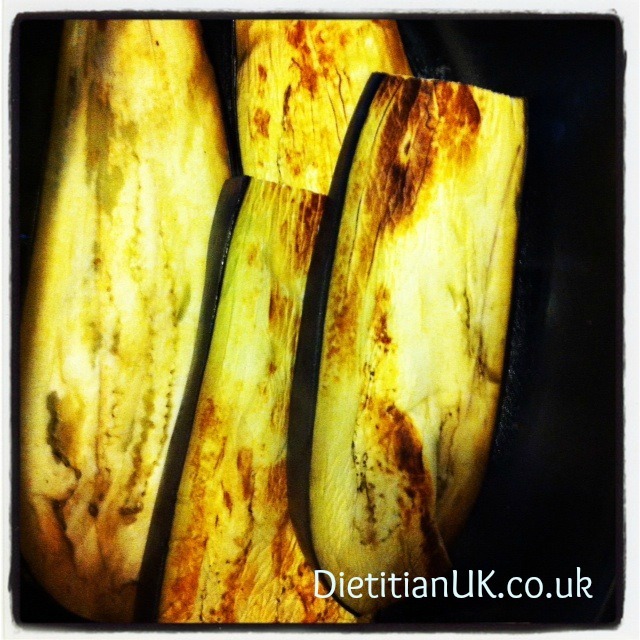 Slice aubergines lengthways into long slices. 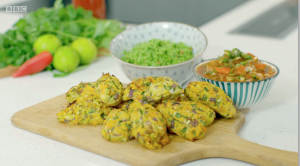 Drizzle with a little oil and then cook on a griddle pan or under the grill for a few minutes on each side. Whilst the aubergines cook, put the tins of chopped tomatoes into a pan with garlic, chopped onion, dried mixed herbs, stock cube (gluten free if required), tomato puree, sugar and plenty of black pepper. Bring to the boil and simmer the sauce for 15 minutes so it reduces and thickens. 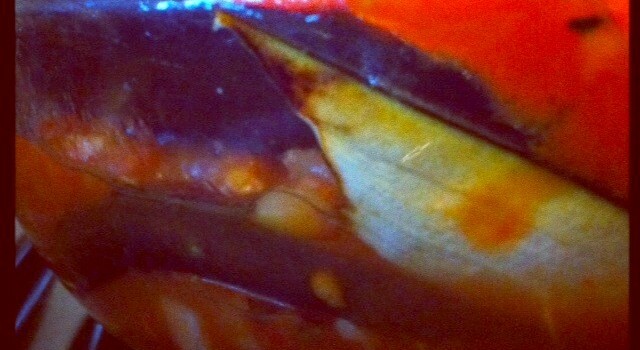 Spread a layer of aubergine in an ovenprood dish, top with the sauce and then repeat the layers – a bit like a lasagne. Bake for 30 minutes at Gas Mark 5. Serve with pasta and a green salad. YUM. 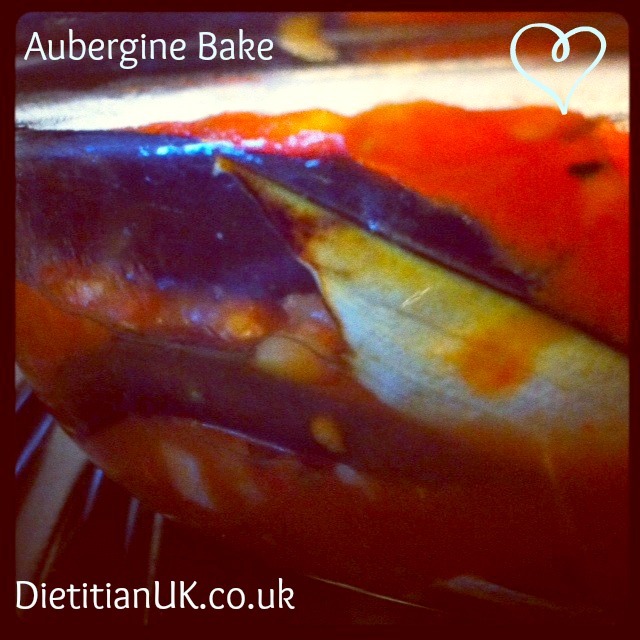 What’s your favourite Aubergine recipe? Please let me know, I’m an aubergine addict!